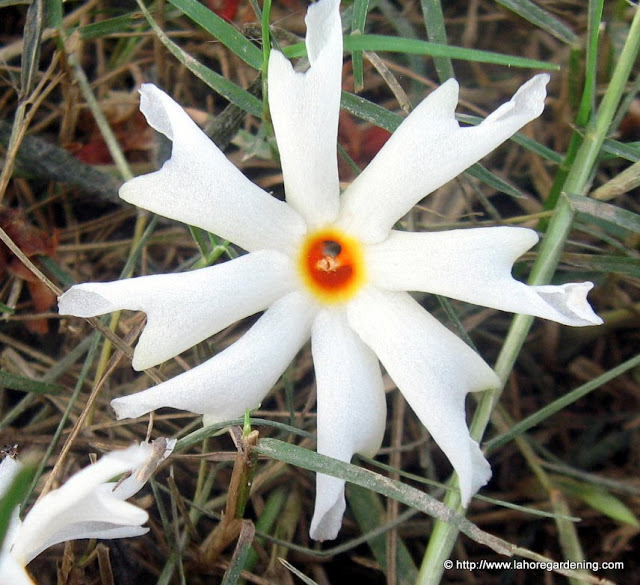 name Nyctanthes arbortristis. 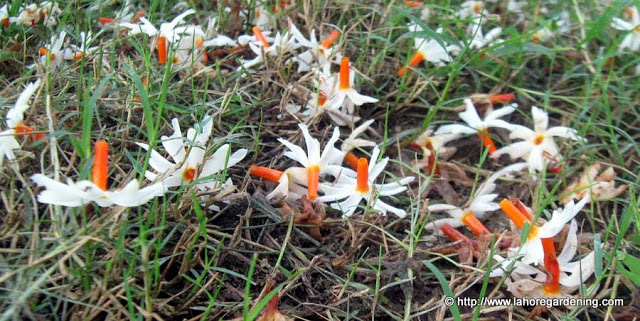 Its flowers drop at night. And last but not least this purple single flowered hibiscus. I love the white flowers. We had the second one which my sister calls ‘Camia’ but it is quite delicate and died upon meeting my dogs! This is the first time I saw a purple hibiscus! 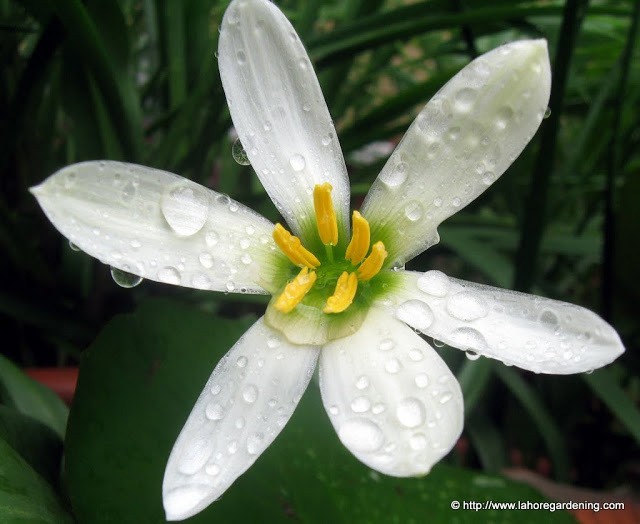 I just love the photo of the white rain lily….just beautiful. I have hibiscus in my garden but not such a lovely purple one….anytime I see such lovely flowers I immediately want some for myself! 🙂 Thanks for sharing these! Night blooming jasmine was just added to my garden this summer and its blooms are amazing! 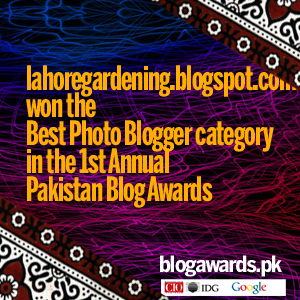 One plant sends frangrance throughout the garden! I wonder why it’s called sad tree as it has a gorgeous bloom? I love the rain lily! It has such a wonderful shape, and raindrops just make it perfect! 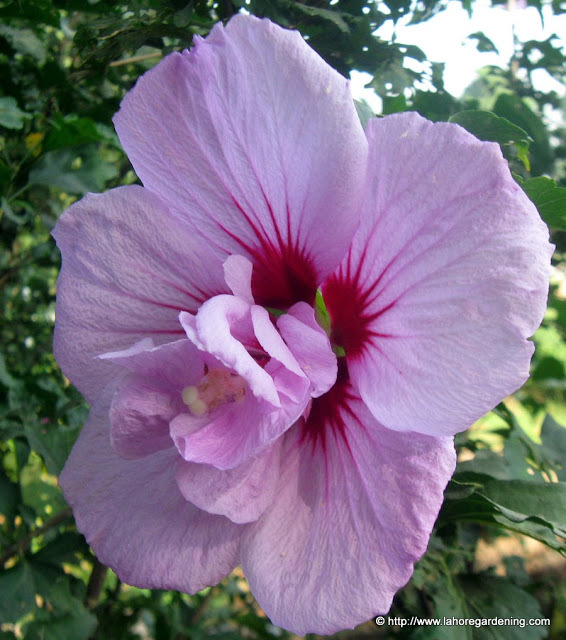 And the purple hibiscus is startling! I have never seen one like that! So many beautiful blossoms. I especially love jasmine. Lovely flowers! I particularly love the first shot with raindrops on the petals. So clear and refreshing! My Macro is posted now. Do find time to stop by and say hello if you can!!! Great flowers. I particularly liked the calm vibe of the rain lily. 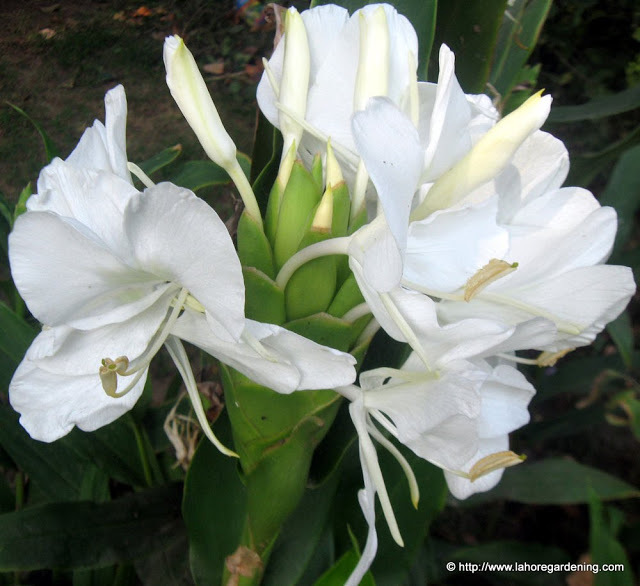 Stunning captures of beautiful flowers. Rain lily is my favorite picture. Nice pictures.. these flowers are great.. i really liked..
Wow, your photos are lovely. But that hibiscus is unique to me coz i haven’t seen it here, it looks like H.syriacus with additional unusual petals at the center. The rain lily is so pretty. I also love images with flowers that have raindrops on them. So pretty. And Jasmine.You are so lucky to be able to grow it and the fragrance must be so wonderful.You have some lovely whites in your garden now. Have a wonderful weekend!